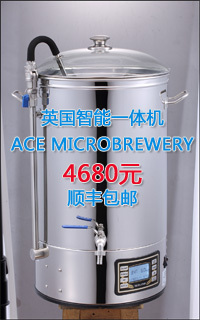 想学精酿啤酒有免费教的吗？家酿啤酒爱好者论坛 HomeBrew8|自酿啤酒论坛 自酿啤酒设备原料配方讨论 - Powered by Discuz! Frank Fan - A newbie in homebrew world. GMT+8, 2019-4-22 19:55 , Processed in 0.302648 second(s), 29 queries .